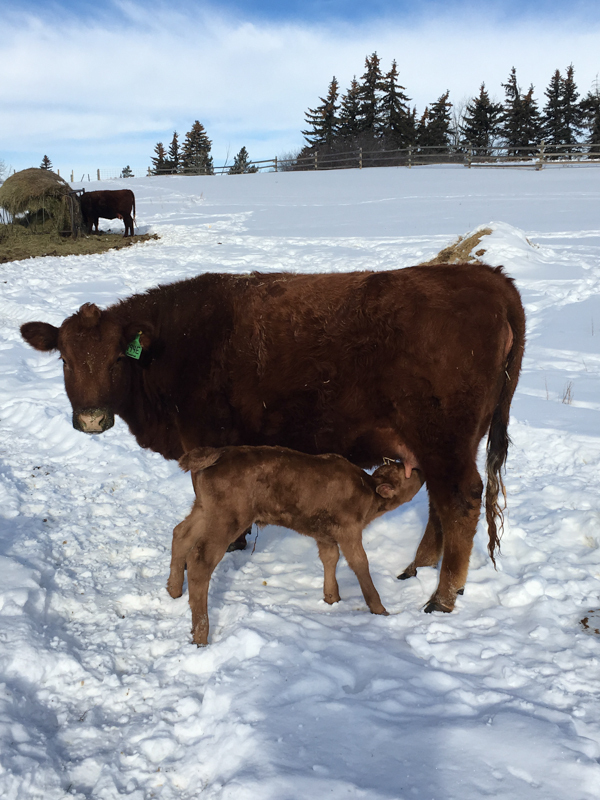 Calving 2019 is definitely underway here! 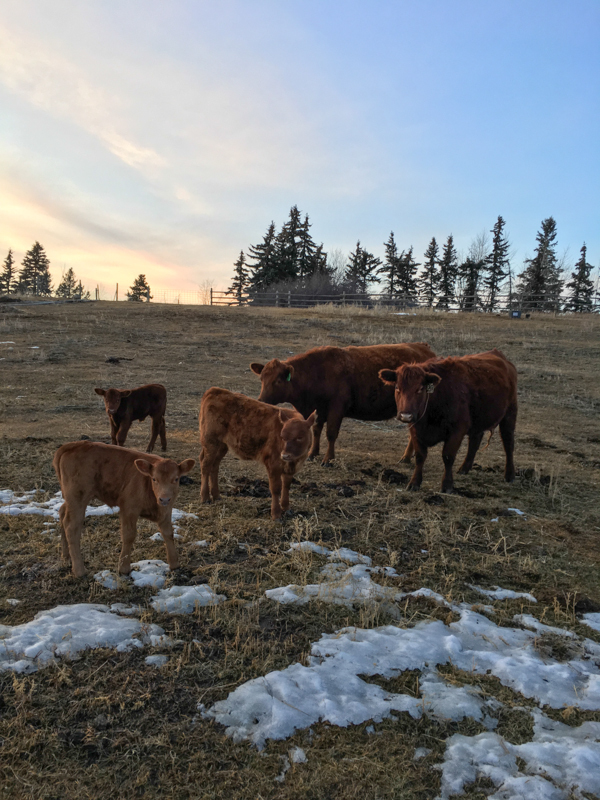 Start day was March 22 and currently we are at 27 calves. They have been coming pretty steady since the start of the week. Thought I would share a few pictures from the last week while I had a spare minute or two. You can tell which pictures are older based on how much snow there is It has really disappeared in the last week. 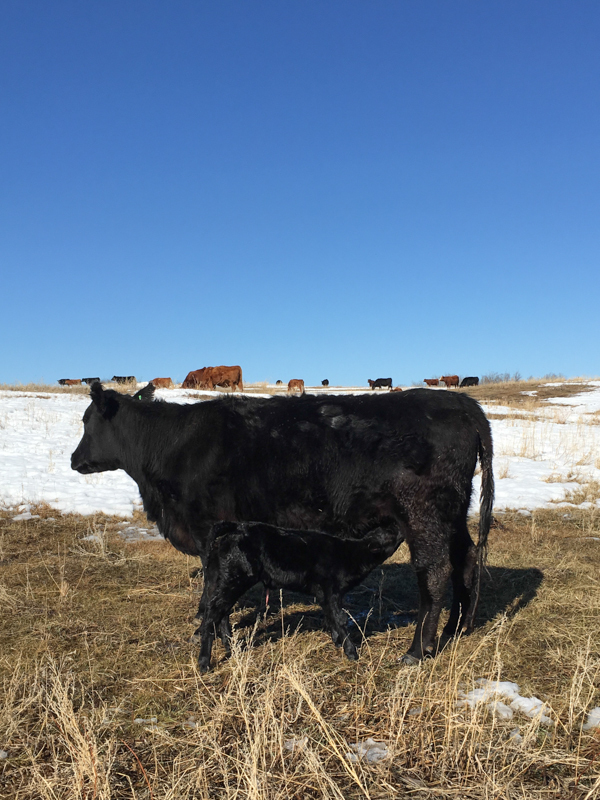 I will try and remember to add photos to this post as the calving season goes on...I know a few weeks back I said I would make an effort to post more often so I guess this is a start! Love the pictures! I don't think there is any picture much cuter than a cow and a little calf. Had 2 calves of my own today as well and just like to sit and watch them as they figure things out. Upland i agree with you! There really isn't much cuter than a cow with a newborn/young calf. Pretty dreary day for taking pictures but took this one a little bit ago and thought it was pretty cute. 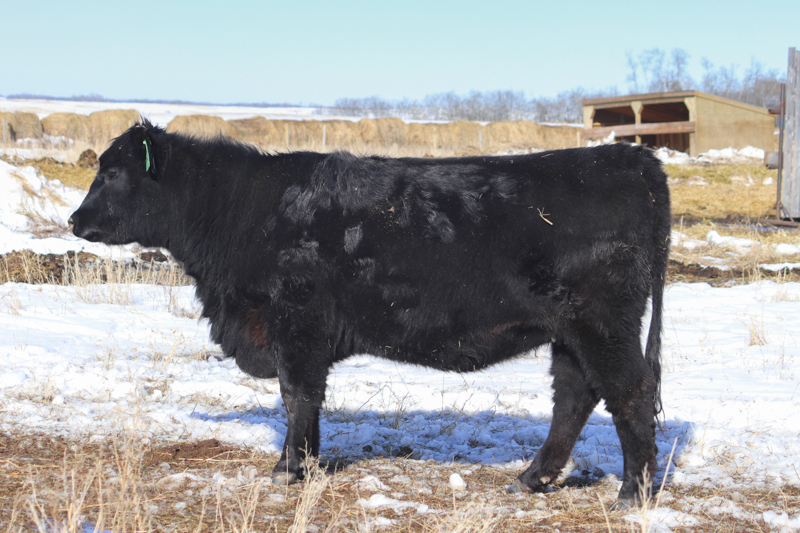 Good looking stock, that's a lot of calves in a short amount of time! Nice deep soggy momma cows. Baby raising machines! Good looking mommas! I love the moon shot picture. 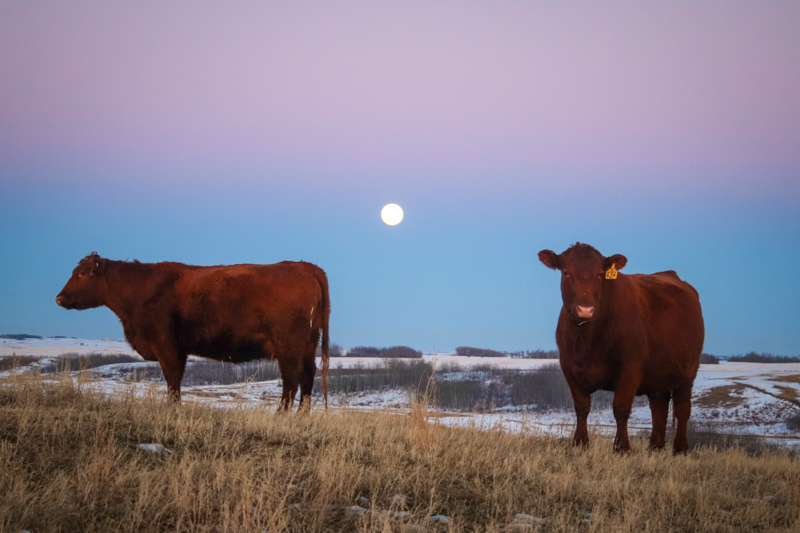 Good looking cows for sure. Very nice! 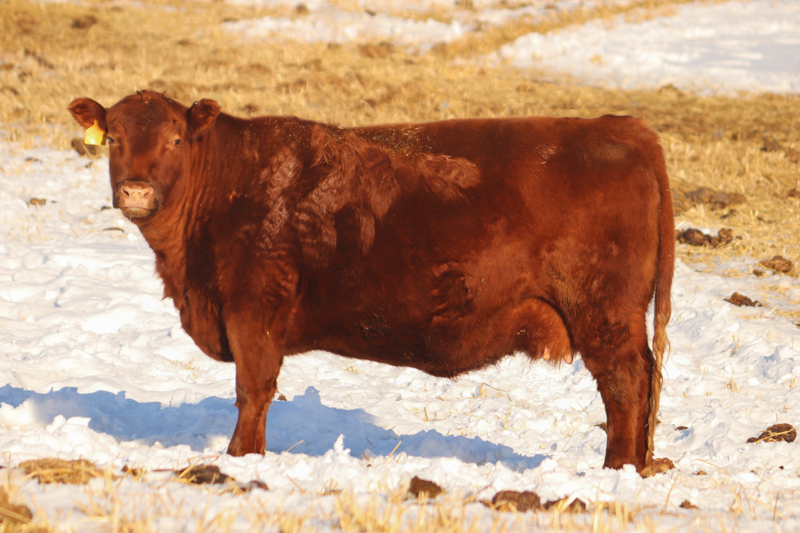 The cattle are in excellent condition and are the right kind deep and soggy. 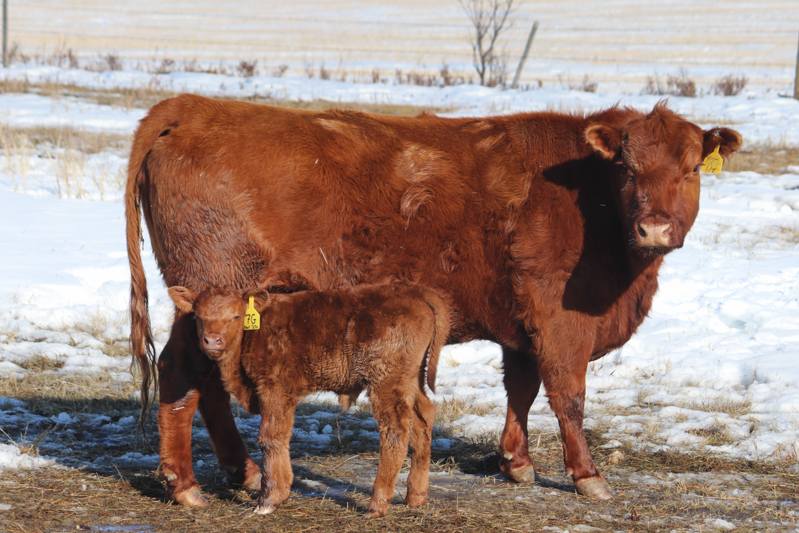 I love calving season it is my favorite time of the year. Congratulations on a good start I hope it continues without any problems. Great looking stock. I love that moon picture. 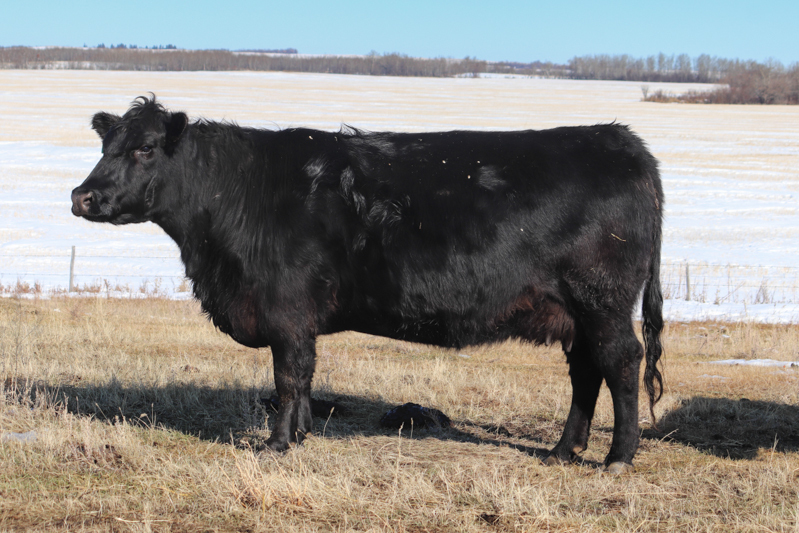 You posted on March 24, start date was March 22 - and you already had 27 calves - phew!!! Busy!!! 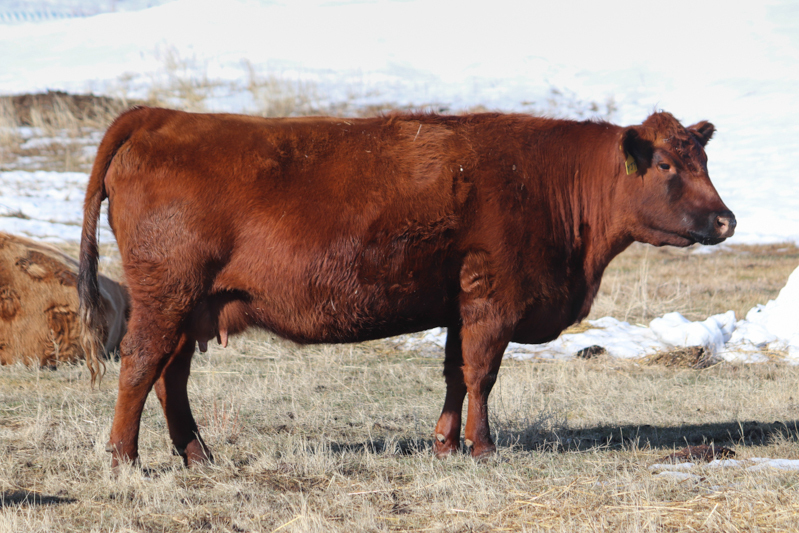 Your cows look awesome - my kind of cows - super deep, feminine fronted, moderate - love them. BTW - moon shot IS awesome.